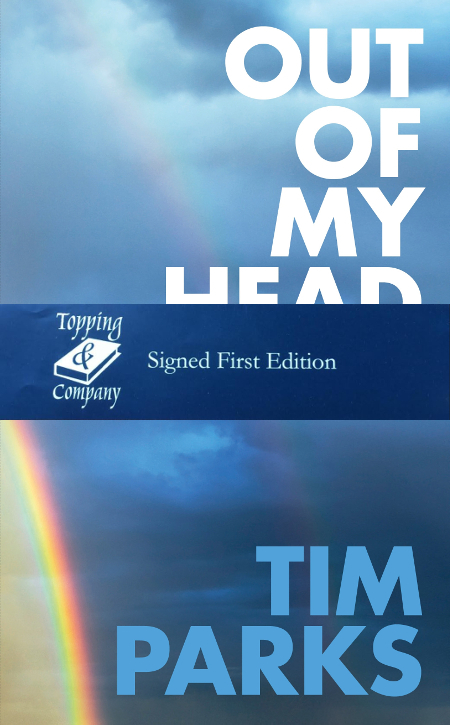 Out of My Head tells the gripping, highly personal, often surprisingly funny, story of Tim Parks’ quest to discover more about this fascinating topic. It frames complex metaphysical considerations and technical laboratory experiments in terms we can all understand. Above all, it invites us to see space, time, colour and smell, sounds and sensations in an entirely new way. The world will feel more real after reading it.